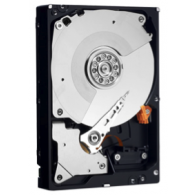 This 2TB 7.2K RPM Near-Line SAS 3.5" Hard Drive comes standard with our ServerMonkey 30-day warranty. Every hard drive is tested for quality and reliability. Tray is not included.